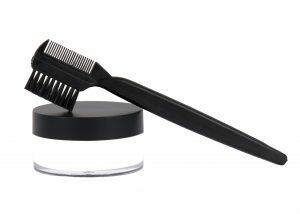 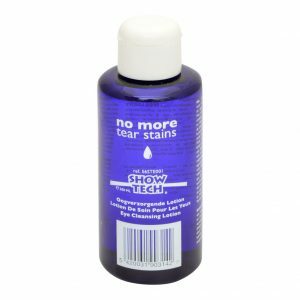 Apart from Eye Envy, we have an extensive range of tear stain removers and cover creams. 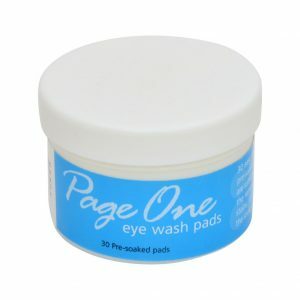 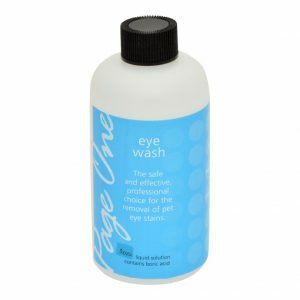 Page One Eye Pads are pre-soaked with Page One Eye Wash, and are effective in helping to remove tear stains. 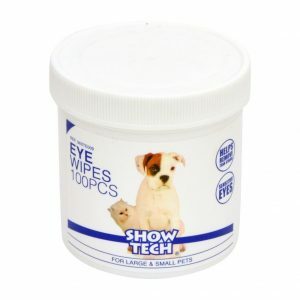 Show Tech Eye Wipes are specially formulated to remove tear stains and to treat sensitive eyes.